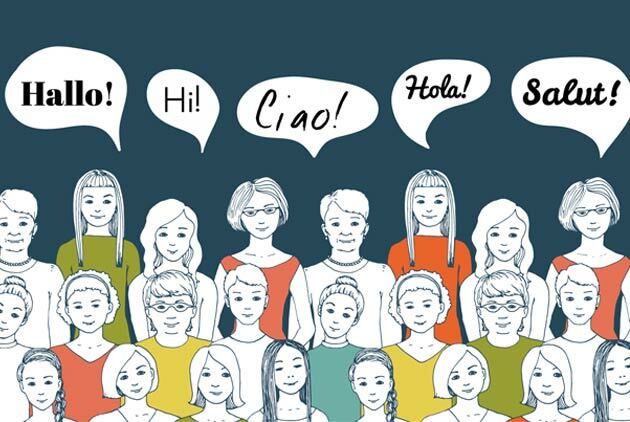 Some advantages to learning a second language are fairly obvious, but there are many others that are not so immediately apparent. 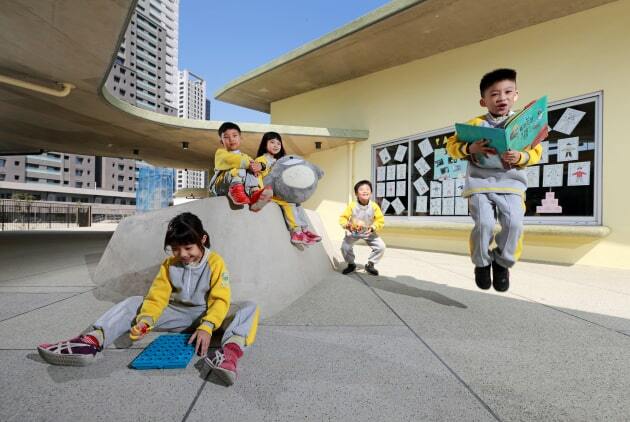 Featuring a bold spatial design that encourages students to run around, Guanpu Elementary School is only the second school to be built under Hsinchu City’s “new school movement.” Before its completion, the school had already built a reputation for both its architectural design and its curriculum. When admission applications skyrocketed, the building design had to be altered to accommodate more classes. There are people who are drawn into a chat while buying an ice cream abroad, instantly overcoming their fear of speaking in a foreign language. Others are like travelers on a quest, successfully reviving dormant language skills in just seven days. 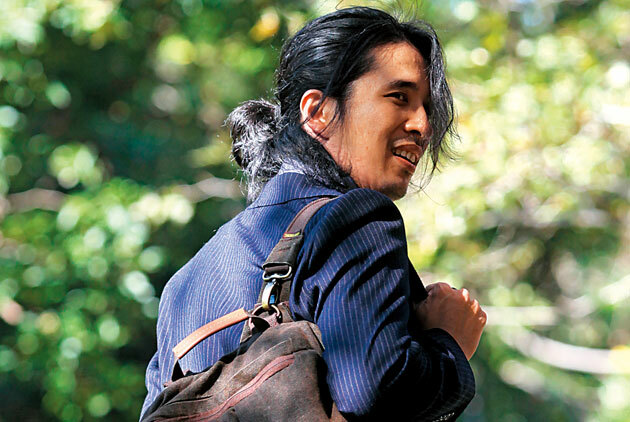 Taiwanese polyglot Terry Hsieh, who speaks 25 languages, is living proof that “immersive learning” is more effective than attending formal classes in language schools. 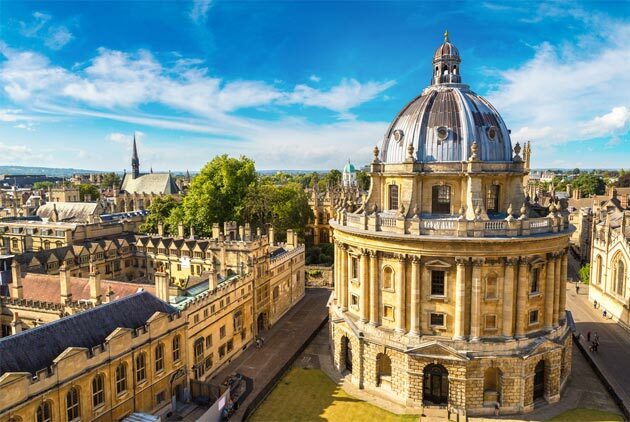 Here is a look at the 10 universities leading the Times Higher Education World University Rankings 2019 - and a few interesting new additions. 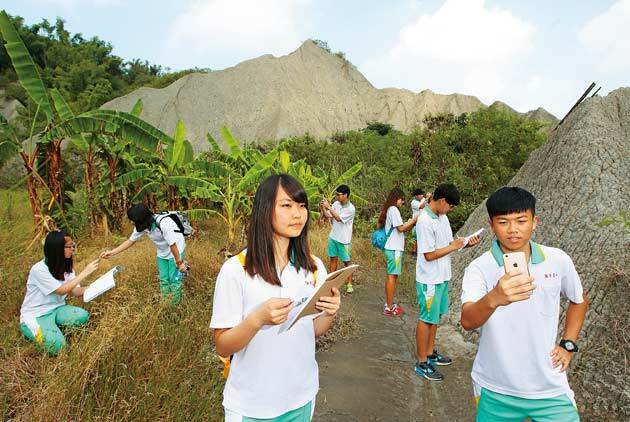 In the Spring of 2017, Where There Be Dragons and Avenues: The World School partnered to bring 15 teenagers from New York City to Taiwan to study sustainability and the environment. 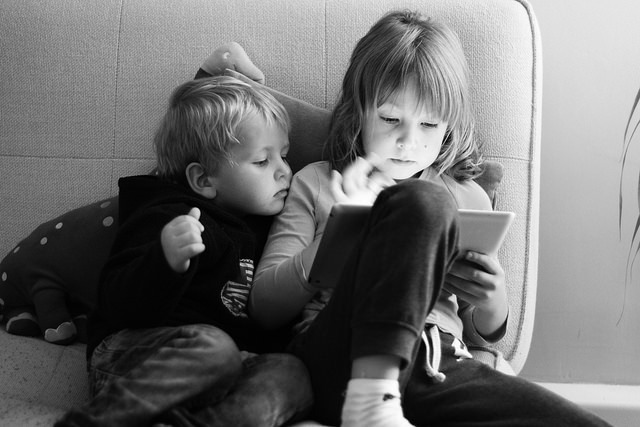 Much has been written about the dangers of screen time for children. Meanwhile, emerging research is starting to look at the role that parents’ screen usage has on a child’s development, and the news isn’t good. In the US, parents spend an average of $58,000 – less than half of what parents in Hong Kong are spending. Taiwan ranked 5th on the list with an average of $56424, right behind the US. 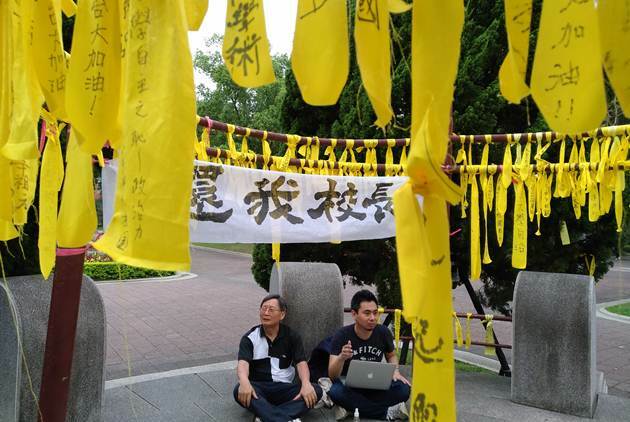 Yellow banners and ribbons fluttering along the scenic Royal Palm Boulevard at National Taiwan University (NTU), night and day recently indicate unrest on the renowned campus. Congregating at the school’s landmark Fu Bell Tower near the boulevard, faculty and students are sounding the alarm for Taiwan’s higher education. 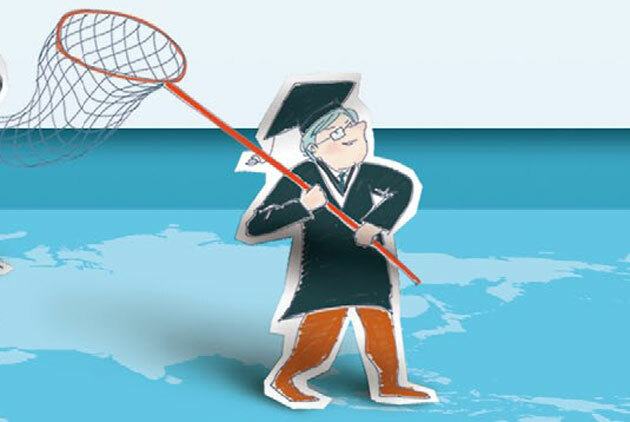 “In China, rather than seeking truth, academia serves the party and the state,” says one Taiwanese academician with experience across the strait. 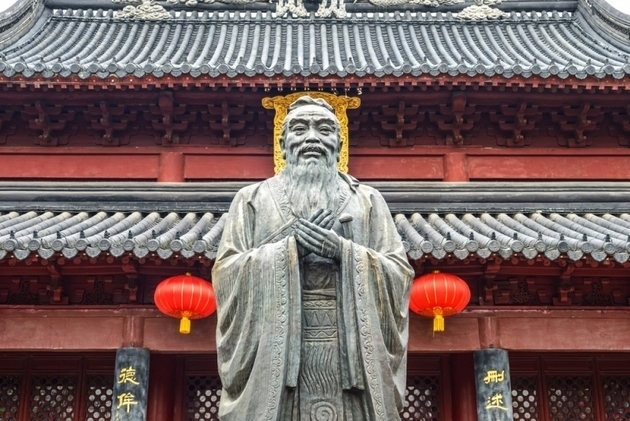 Realizing that he was not a good fit, he returned to Taiwan after just one semester of teaching, yet since returning to Taiwan, he has still been unable to find a suitable position. 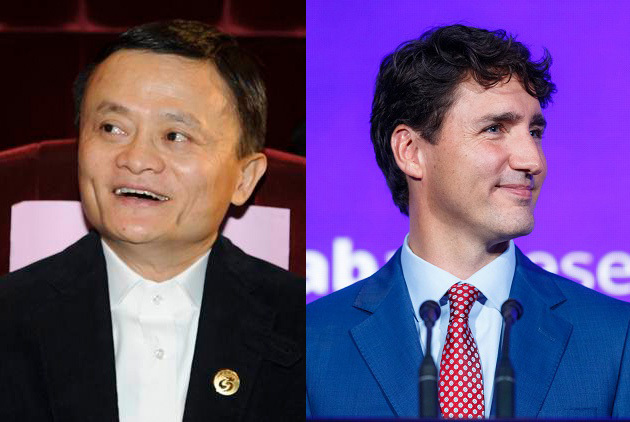 Though these countries share four key traits in their education system, business landscape, working environment and government policies that are worth learning, none of these countries is said to have completely cracked the problems of people management. Why? According to researchers, multilingualism can fuel exports, increase salaries and help innovation. Why? 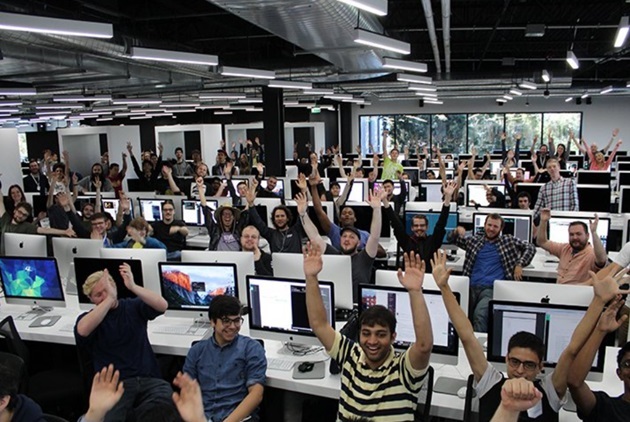 While the acceptance rate at Taiwanese universities stands above 100 percent, only 1 percent of applicants are accepted at École 42, a private computer programming school in Paris. What makes this institution even more difficult to get into than a prestigious, top-ranked university like Harvard? The War without Gunfire, Is USA Still Winning? 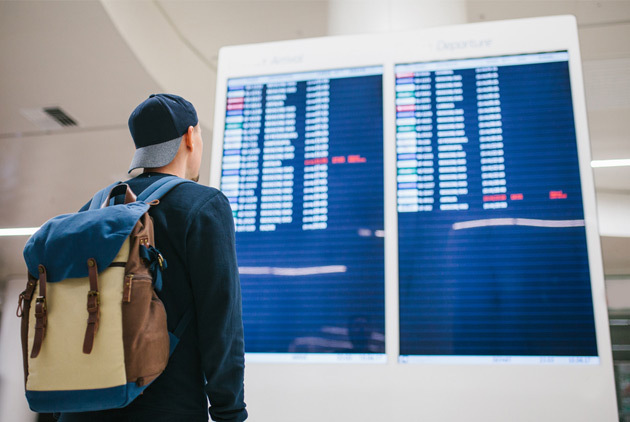 Take a small quiz and look into what the statistics of international student mobility are telling us. 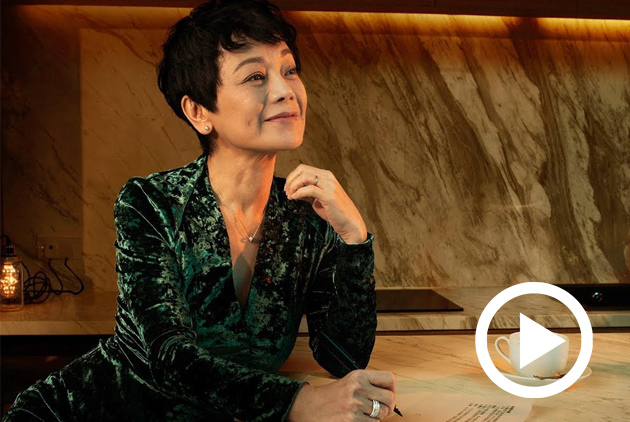 "Find that little girl back to your heart," a gentle yet rippling reminder from Asia's first and foremost actress-director. "As our world keeps getting more complicated, it's even more important for us to live our lives to the bravest, the purest, and the simplest." 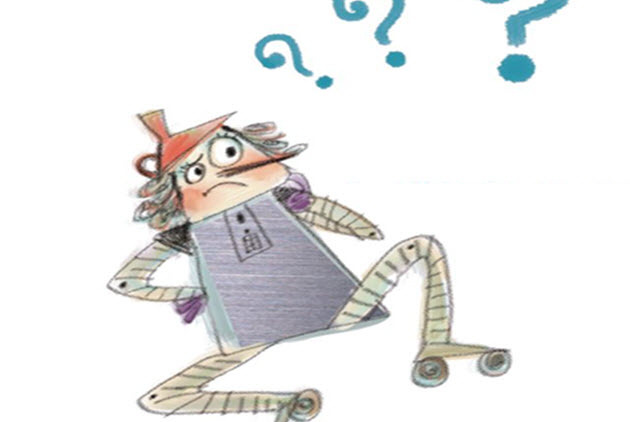 Reading and Writing – An Antiquated Way of Thinking? Many teachers ask their students to put their phones down. But is that the only thing educators should do to keep up with the 21st century? 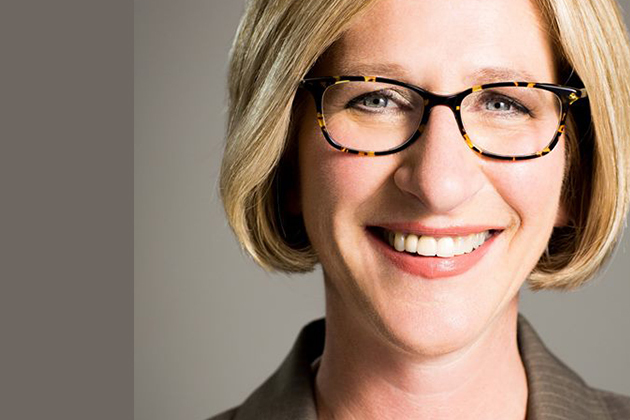 Meet Ms. Marcie Craig Post, Executive Director of International Literacy Association, in an interview after her speech in the 2017 International Reading Education Forum. 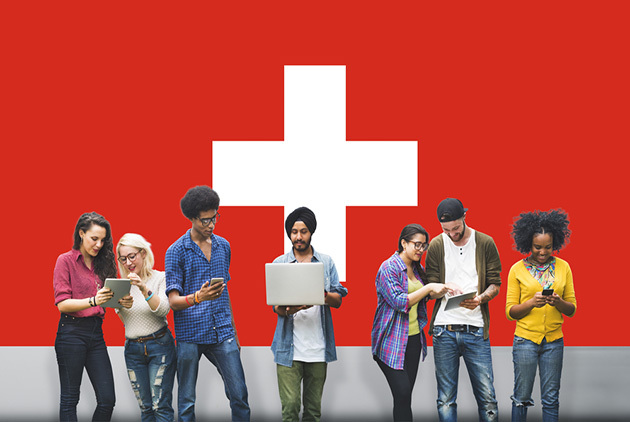 Though Switzerland has consistently held the top spot in the Global Competitiveness Rankings by the World Economic Forum, the landlocked nation has slipped to rank 47 for enrollment in higher education. 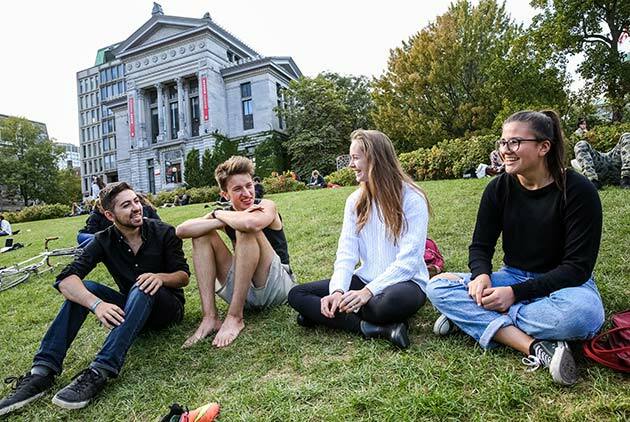 The country boasts the most internationalized universities, yet it says internationalization is not the goal. Who would have thought that a vocational high school in the small city of Miaoli could attract high schools from Japan and Korea to engage in exchanges in Taiwan? 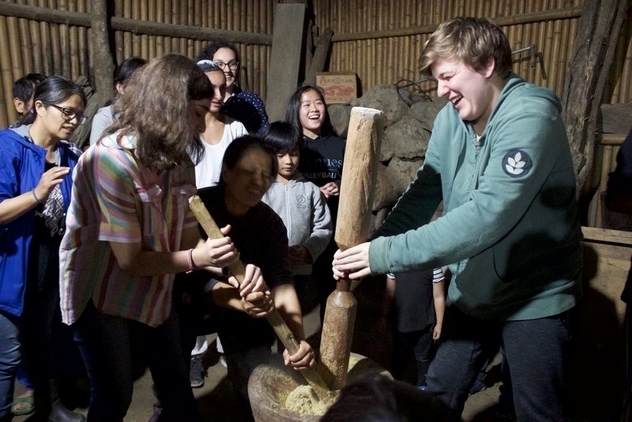 Miao-Li A&I develops students’ critical thinking capacities on top of honing their hands-on skills, sparking a revolution in their minds. 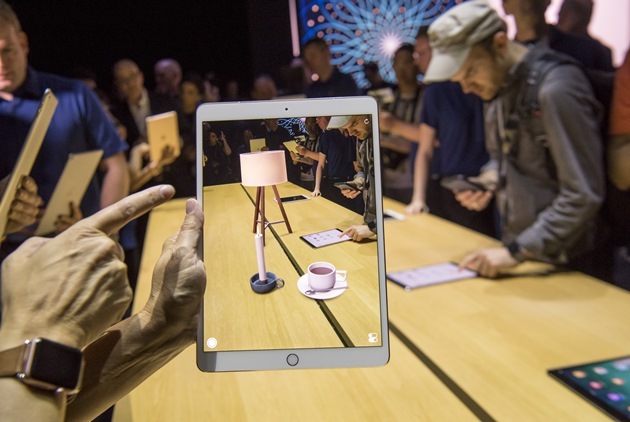 Students will need more than tech prowess to thrive in the future. How Can We Prepare Our Kids For the Jobs Of the Future? The world of work is changing. 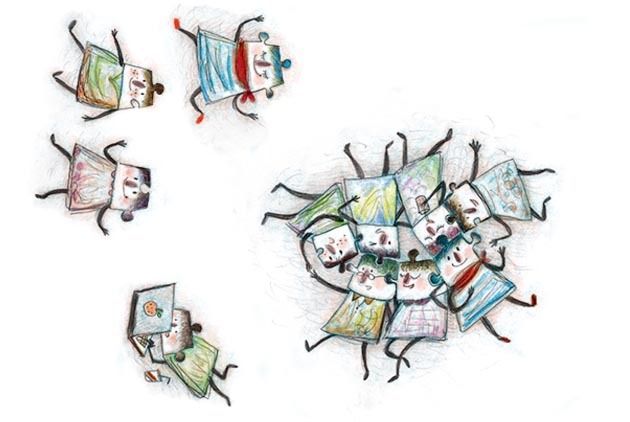 How do we help education systems keep up? 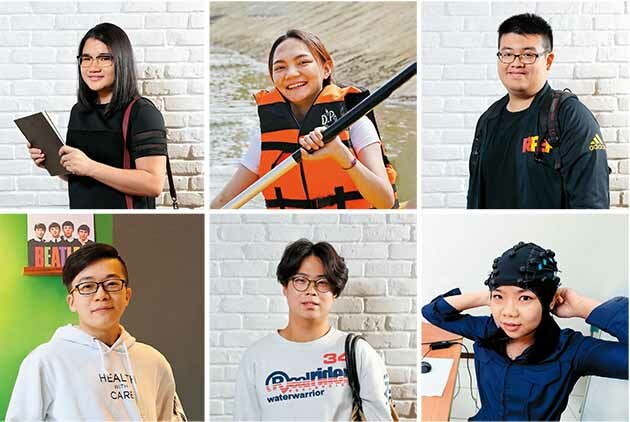 With its low salaries and lack of stages on which to shine, Taiwan is no longer seen by young people as a land of opportunity, and they are leaving in droves. Are companies and the government ready for the massive talent deficit down the road? What is creativity? Where does it come from? How do you teach it? Asia University has designed creative spaces and distinct study programs to steer students towards their passions. Pursuing a “boutique” educational esthetic, the CTCB Financial Management College’s assurance of employment after graduation has helped yield impressive recruitment numbers. Taiwan Tech Mechanical Engineering Dept. 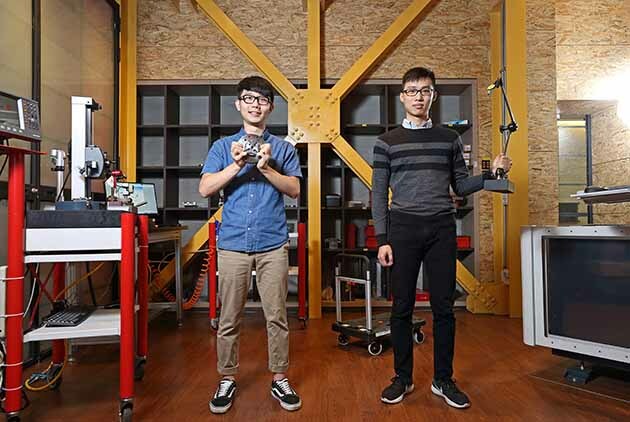 Taiwan Tech not only wants its students to know how to create, but that they also understand cross-domain integration, using Industry 4.0 thinking to advance traditional automation talent. 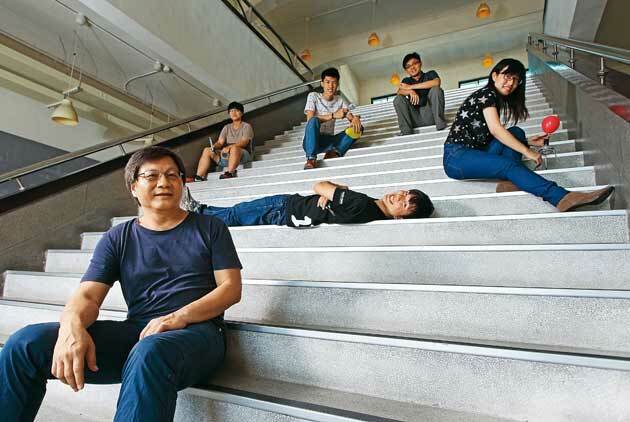 Dwindling student numbers, insufficient resources and global competition are forcing Taiwan’s colleges and universities to reinvent themselves or become obsolete. A unique niche with precise positioning may be the answer. 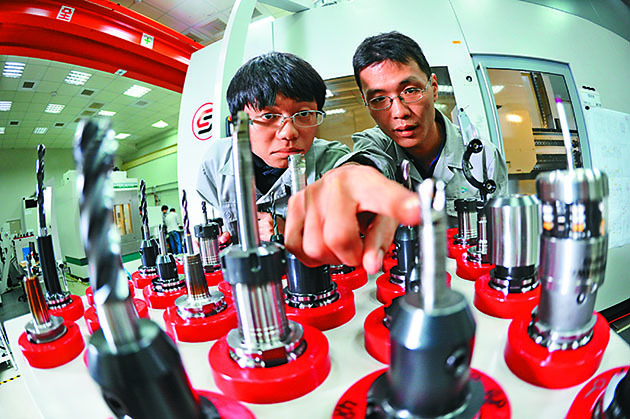 Feng Chia University is in tune with society’s needs, using hands-on methods to pre-pare innovators for industry upgrading and transformation. 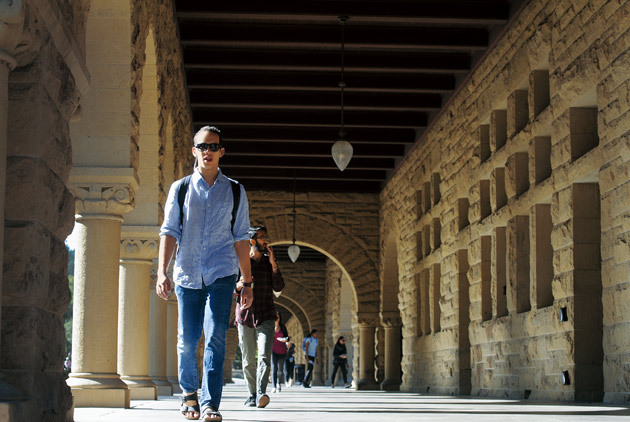 Stanford University is renowned for its innovate approach to learning. 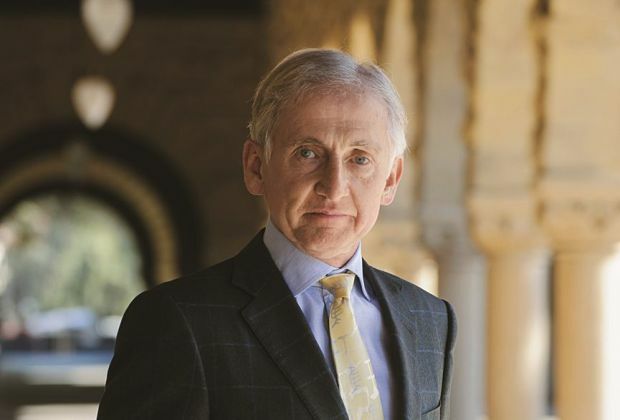 One of its top educators insists that liberal arts and the humanities are key to higher education, even in this digital age, but admits to still figuring out how to best get the message across. 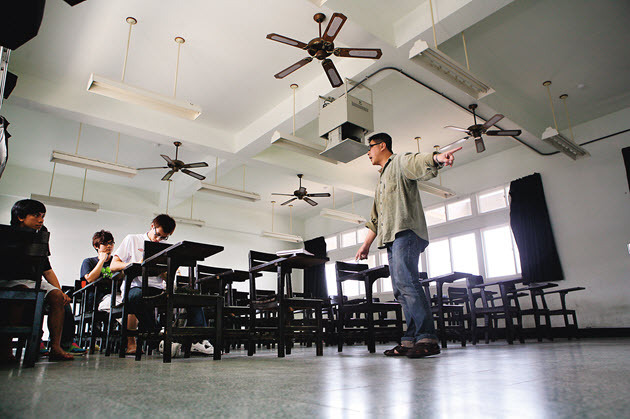 As a community high school in a fairly remote part of Taiwan, Mailiao High School should be struggling to survive. 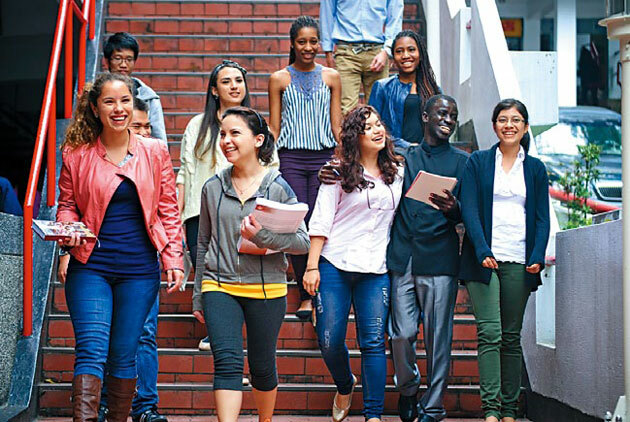 Instead, it is thriving by helping meeting the diverse needs of all of its students rather than focusing solely on getting them into college. 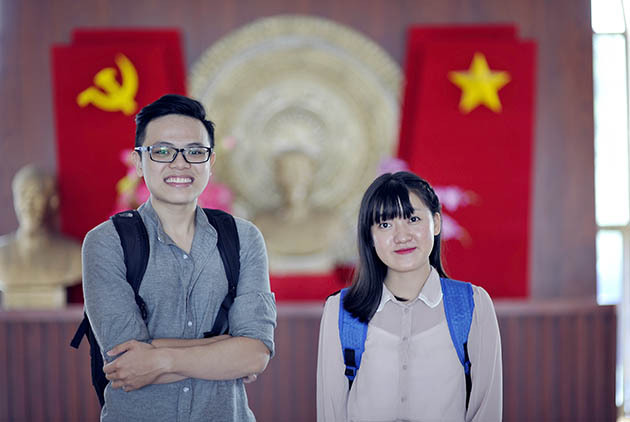 Developing apps, wearable devices or electric vehicles - what sounds like Silicon Valley startup preoccupations is everyday school life at China’s Tsinghua University High School, where high schoolers have access to the top-notch facilities and faculty of the prestigious Tsinghua University. Remember the Hogwarts School featured in the Harry Potter fantasy novel and movie series? 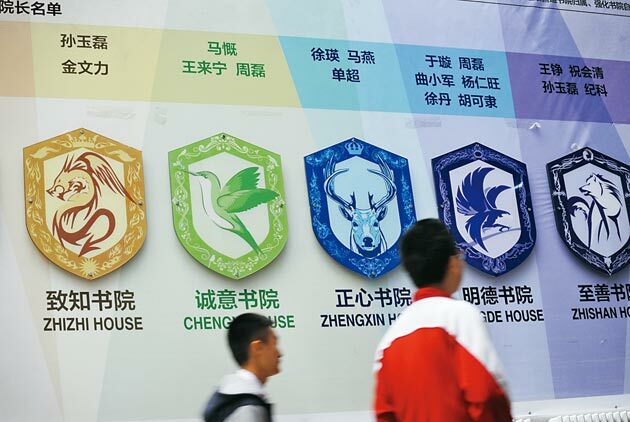 Beijing University Affiliated Senior High School is the only high school in China to follow an institute and house structure, giving students full autonomy to arrange their own classes and schedules. 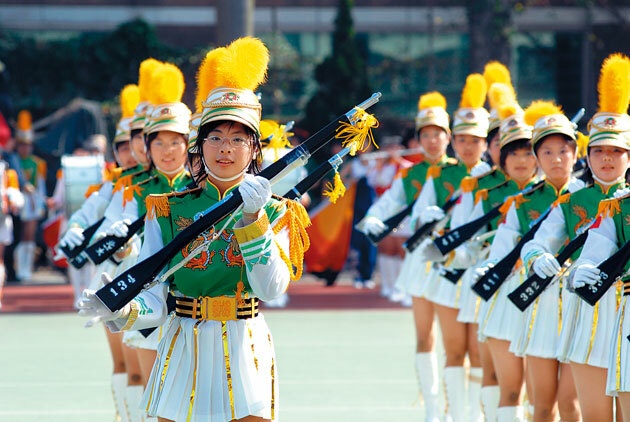 Several schools around Taiwan tailor courses to local traits, none more so than Luchu Senior High School in Kaohsiung. It has shaped part of its curriculum to reflect the area's natural environment and preserve the school's tenuous existence. 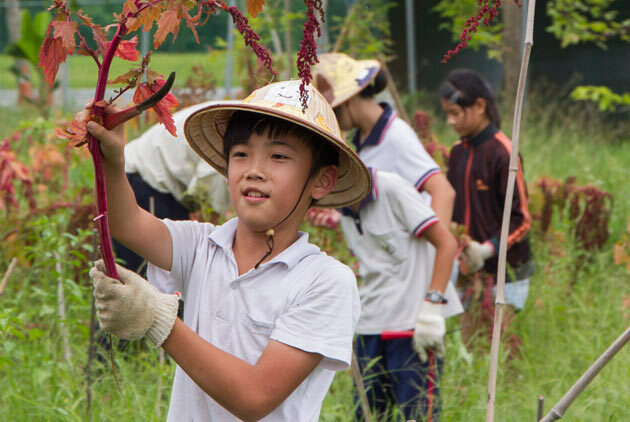 Handling everything from raising chickens and growing vegetables to harvesting coffee beans and stuffing sausages, the school is developing Taiwan’s new generation of farmers with professional skills and an entrepreneurial spirit. What kind of future awaits millions of students when they enter a completely different senior high school system in the wake of Taiwan’s most dramatic education reform in a century? How are schools and faculty preparing for this unprecedented challenge? For 72 straight hours, teams of intrepid but isolated Taiwanese high school students battle through a real-life video game, forcing them to come up with creative solutions to problems. For many of them, it’s a life-changing experience. 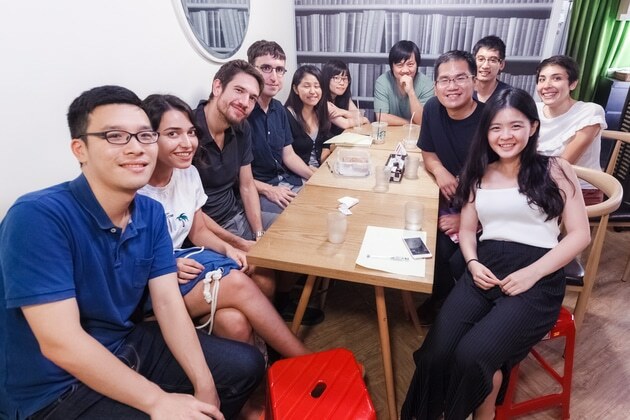 A group of young people have turned to crowd funding to bring Taiwan's unique cuisine to the 2015 World EXPO in Milan, Italy. 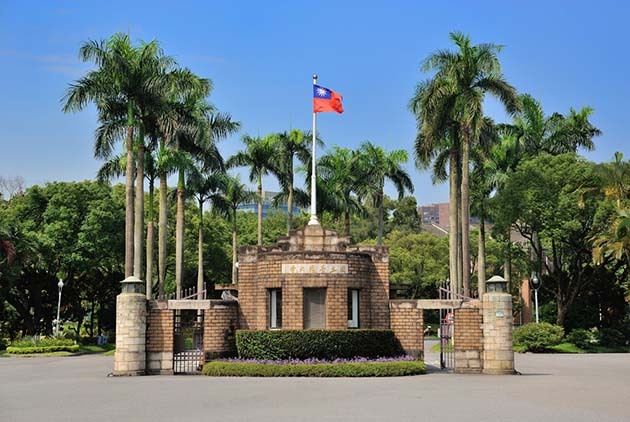 Does A Degree from Taiwan Really Worth It? 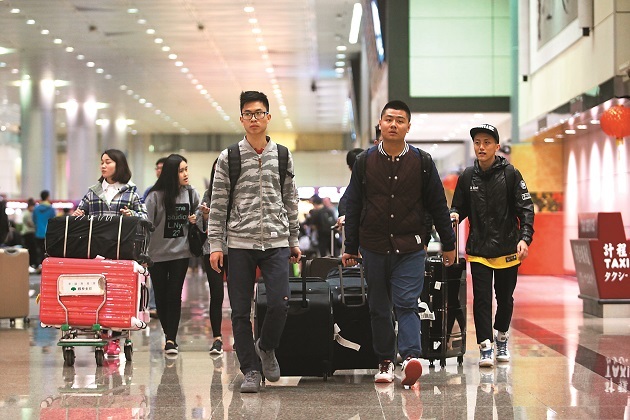 After coming to Taiwan with high expectations and studying for four years, students from across the strait find themselves asking each other, "Is it worth it? 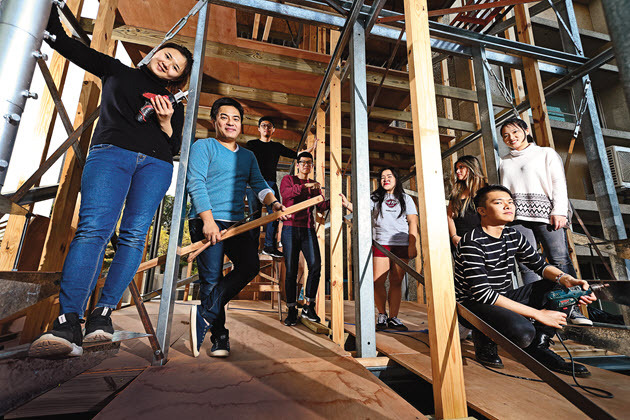 Taiwan's rigid education system produces plenty of "good students," but here are three stories about a group of Taiwanese who found out at Stanford University that what it means to be "good" in this new era is changing. The pain inflicted by Taiwan's new high school entrance system is rooted in its failure to eliminate the hierarchy in which parents and students place schools. 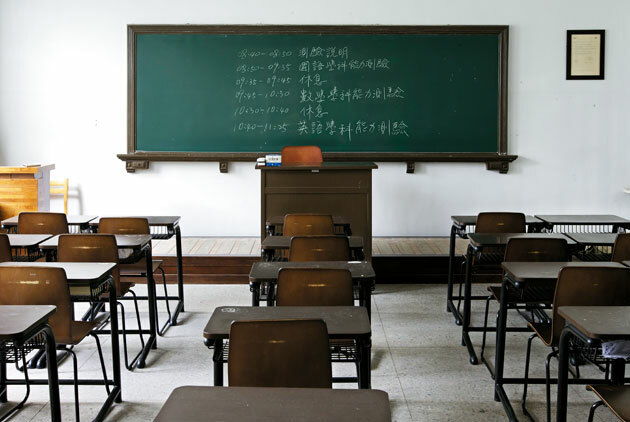 What is the path forward for Taiwanese education reform? 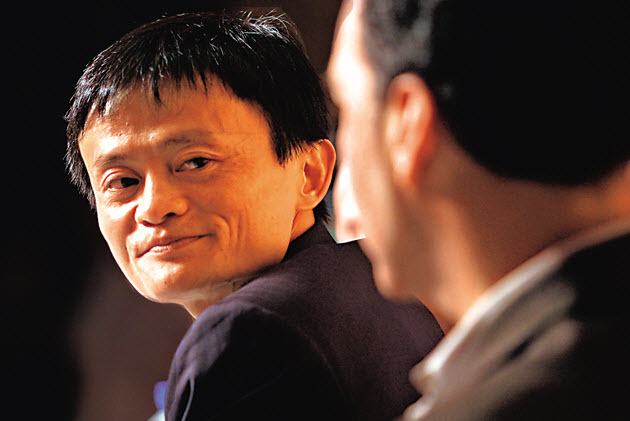 How competitive are Taiwanese professionals on the international stage? 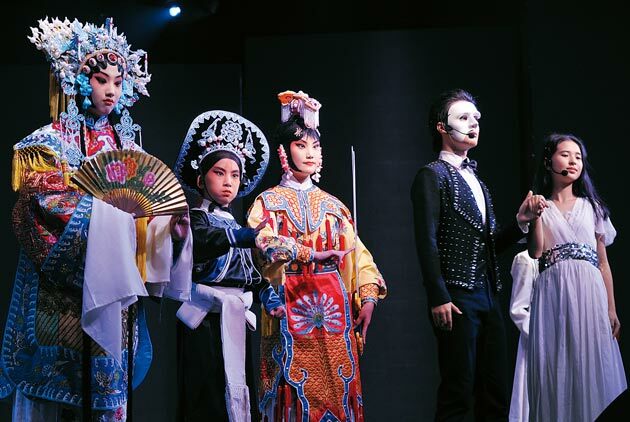 CommonWealth Magazine's latest survey discovered three key factors determining the direction of Taiwanese talent: a stage to perform on, salaries, and ambition. 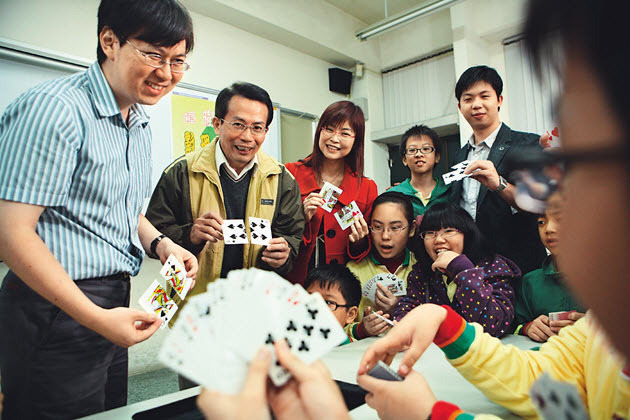 Passionate about teaching, Yeh Ping-cheng has turned classes on their head and developed entertaining games to teach boring subjects, showing his Taiwanese peers how to engage students in the 21st century. 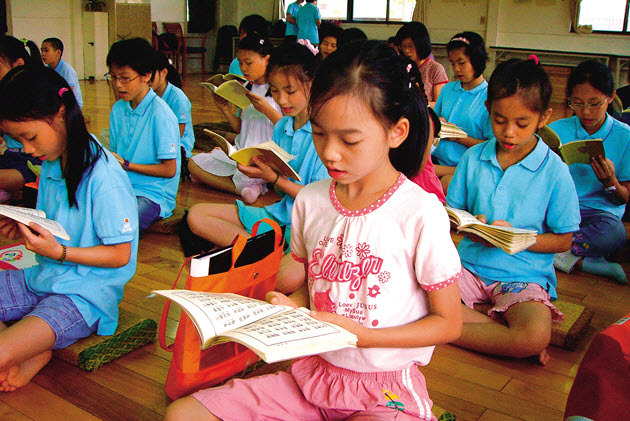 Taiwan's 12-year national education system formally goes into effect in 2014. 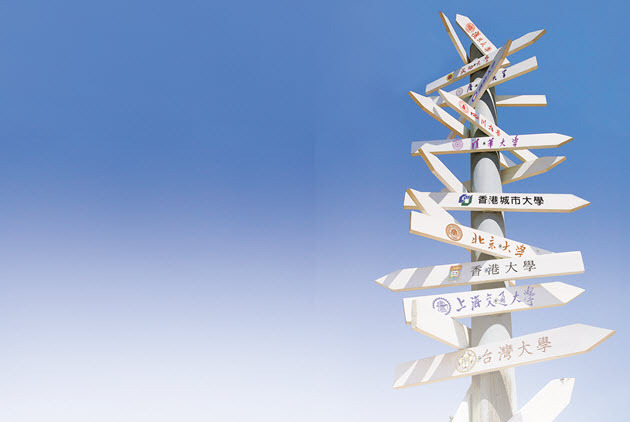 At this juncture, CommonWealth has undertaken a survey that takes us into the classroom in search of a new direction for Taiwanese education. 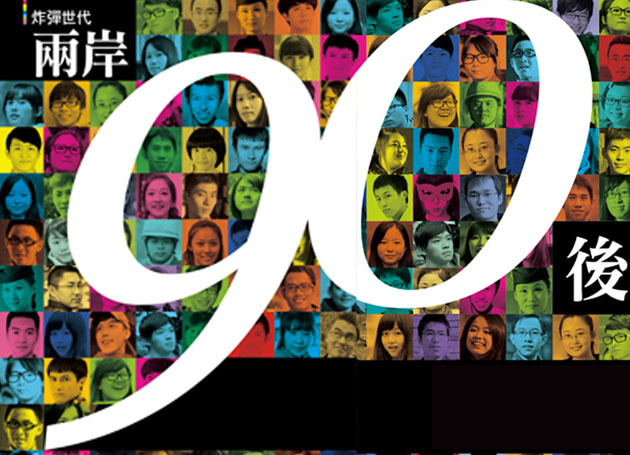 The new generation of Taiwanese and Chinese youngsters born in the 1990s differs from any other that preceded it. How will they change the future on both sides of the Strait? 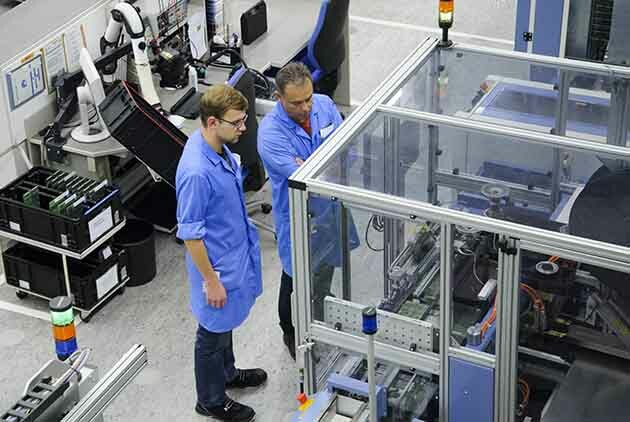 A chain link-style "vocational high school-technical university-corporate" collaborative model and the legacy of Swiss apprenticeship system is putting specialized technical certification in the hands of 18 year-old students. 66% of Professors: We Don't Oppose School Closures! 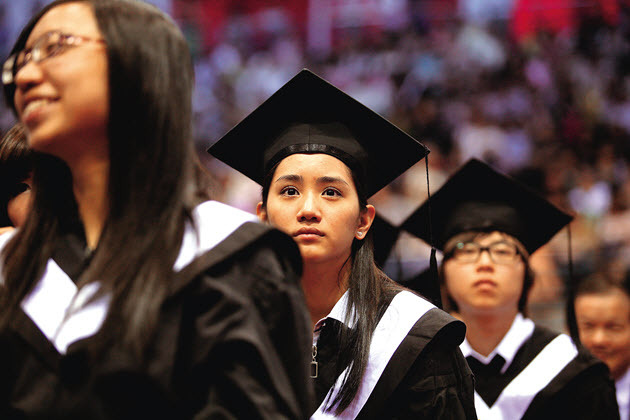 Taiwan's universities have slid into a quagmire of diminished performance. 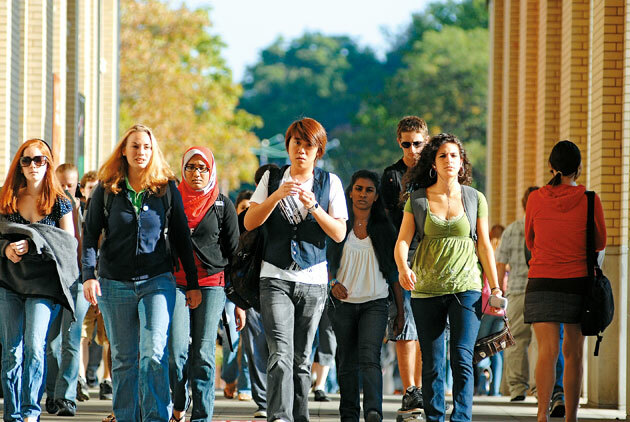 CommonWealth Magazine's first poll of university educators seeks to find a way out for higher education. 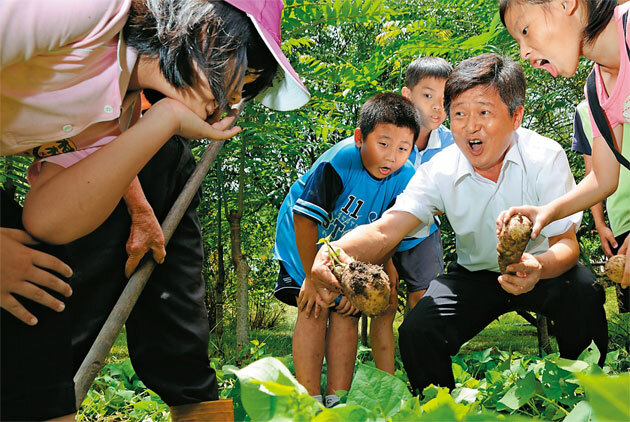 When other schools are promoting just one veggie day a week, this grade school in rural Yunlin County has already made it four, and inspired the whole community to focus on healthy living. 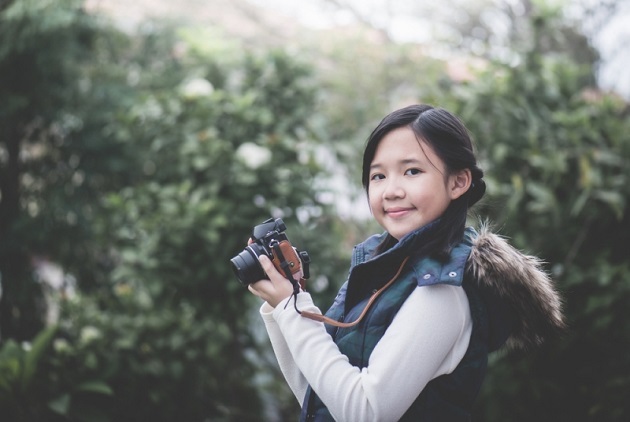 CommonWealth Magazine's civic education survey found that Taiwan's Internet-savvy teens strongly support equal rights but have confused core values that could complicate a push toward "digital citizenship." For many indigenous elementary schoolchildren, science is inaccessible. But one dedicated teacher stresses the subject's fun side. It's a philosophy that's catching on. 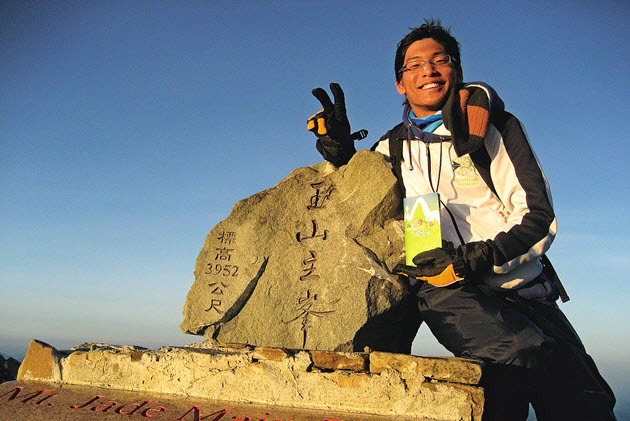 A two-time international science competition winner talks about gaining inspiration, the pleasures of teamwork, and the unbounded road ahead. Electronic whiteboards have made classes at Kaohsiung's Ying-Ming Junior High more lively and interactive, transporting students back in history, over mountains and across seas, as if stepping through Doraemon's "Anywhere Door." 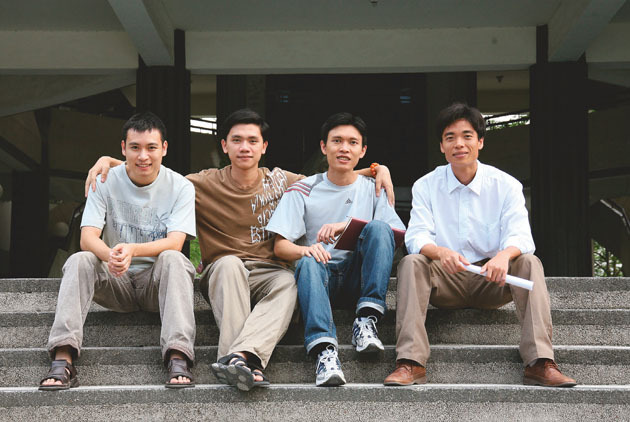 Taiwan's oldest public high school also scores the greatest scientific accomplishments. Yet it is dedication to the liberal arts and commitment to service that give the students a balanced introduction to their world. 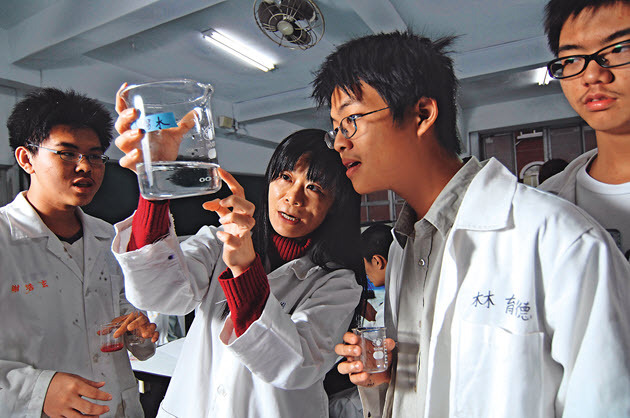 Nearly 70 percent of Taiwan's secondary students say they like science, but 80 percent do not want to become scientists. CommonWealth Magazine's 2010 Education Survey reveals they are being turned off by the way science is taught. In Taipei's Xingya Junior High School, ten different waypoints conceal a total of 280 math problems, and its "Mathematics Corridor" sparkles with secret code. What is this wizardry that's giving math an allure worthy of Harry Potter? 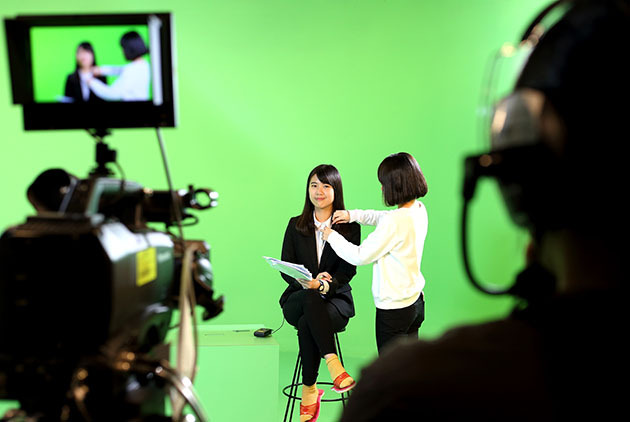 Having already engaged in a major talent grab, China is planning a significant transformation of its human resources, one that will affect labor markets around the world. 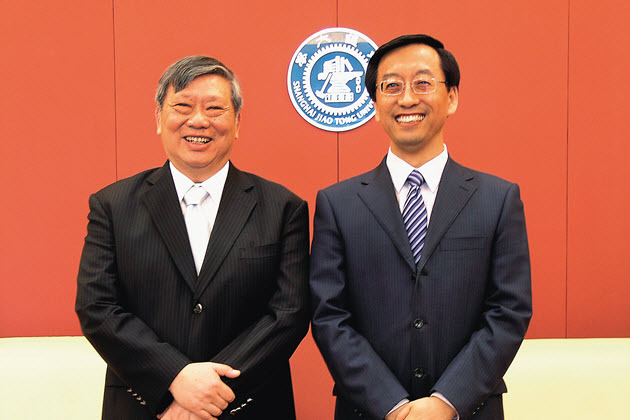 In January 2010, the boards of Chia Nan University of Pharmacy & Science and Leader University signed an agreement to merge, the first merger of private universities in Taiwan since the Private School Law was revised last June, providing a legal foundation for such mergers. According to one education professional, Leader University will change its name and eventually vanish into history. The Bliss and Wisdom Educational Foundation has taken the pressure off teachers for the past 12 years by feeding them innovative life education strategies. 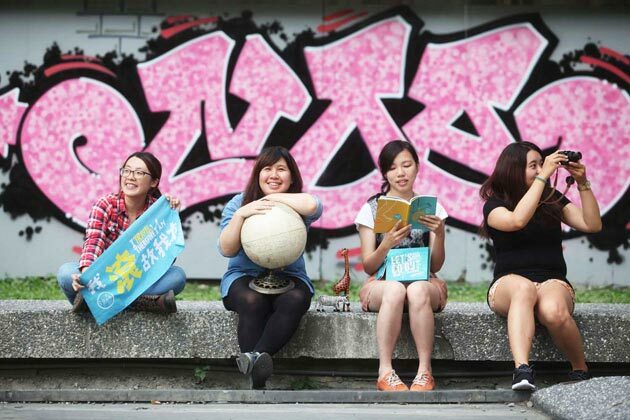 Have Taiwan's Students 'Lost Their Direction'? 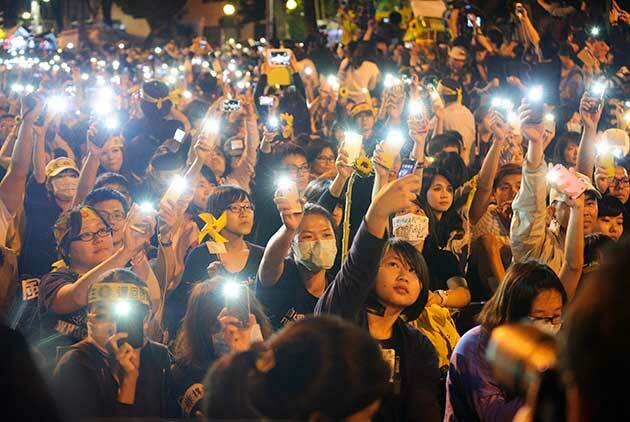 What does the new generation of Taiwanese expect out of life, and what difficulties do they encounter? Lacking role models to inspire them, the island's young urgently need to find their way in the world. 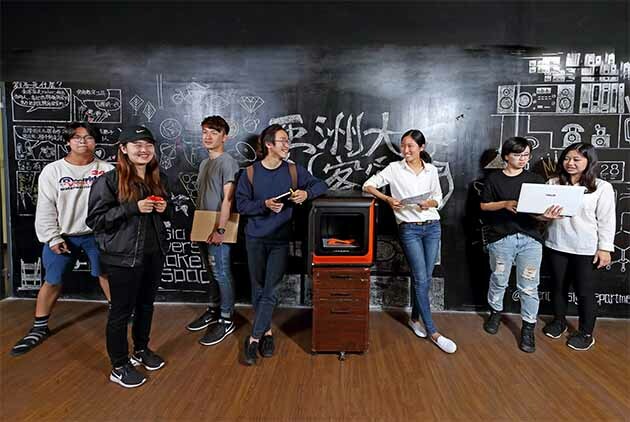 Beginning with required public service courses, a new wave of service-oriented learning is rising on Taiwan's college campuses, waking youngsters to the notion that this world is worth changing after all. 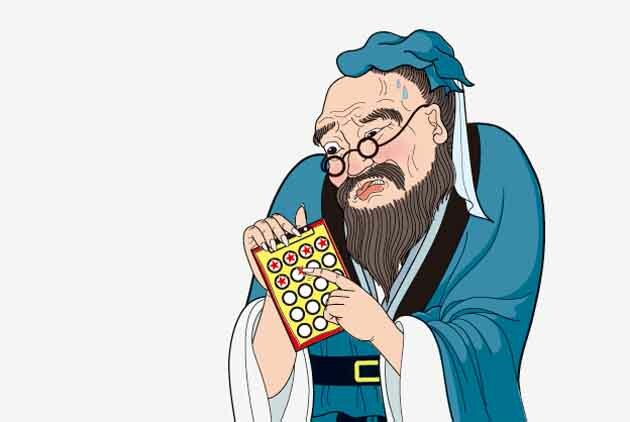 From the faculty to the student body, from research to academics, China's universities are shelling out big bucks on a range of "out-of-the-ordinary" reforms. 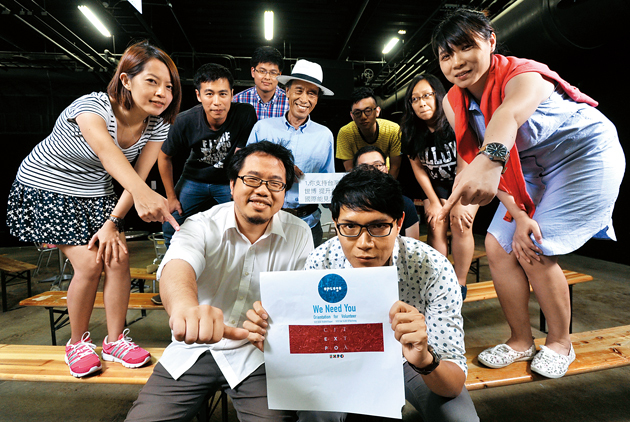 Is Taiwan prepared for this all-out global battle for academic talent and brand prestige? 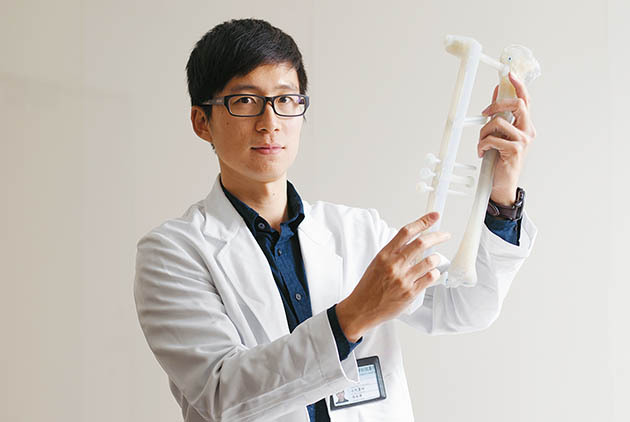 Two prestigious engineering universities with the same name, one in Taiwan and one in China, are embarking on an ambitious joint project that may place Taiwanese technology at the center of international R&D. Chinese diplomas are not yet recognized in Taiwan, but that hasn't stopped Chinese schools from aggressively recruiting Taiwan's best students. 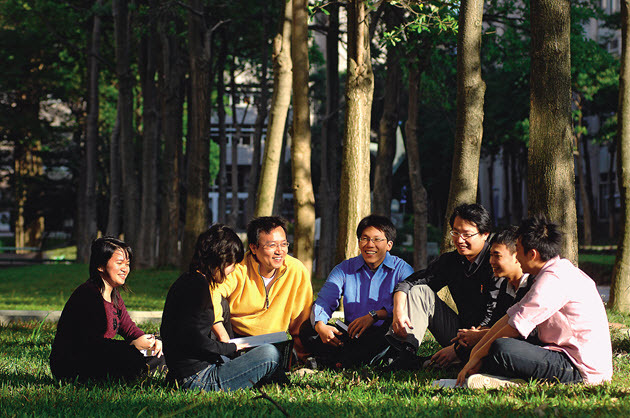 What are the challenges posed by cross-strait education links? All parents believe they are doing what's best for their child. But through shared mentoring, one group of parents has elected to pull back, allow others to take the lead, and challenge their kids to become more independent. 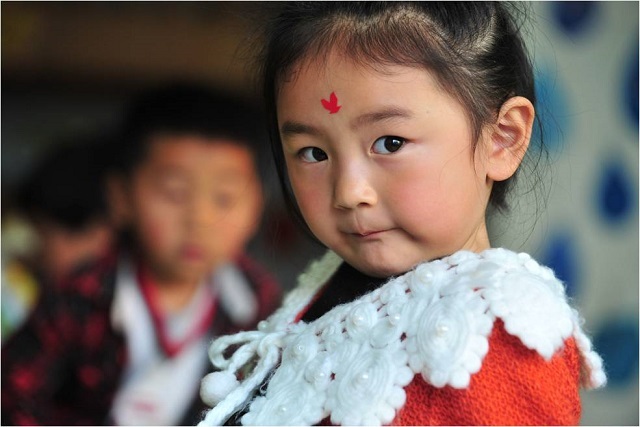 In the small village of Sin Sing, 70 percent of the local children are raised in single-parent families or by grandparents. Yet they feel loved, because the villagers view themselves as a big family and regard everyone's children as their own. Two educators sent their son abroad under Rotary International's Youth Exchange Program to live with families they did not know. Why were they willing to send him far away, to the point of missing a key year of school at home? After just six years and without holding any illustrious degrees, Dawson Luo has become Taiwan's top nail art designer, breaking ground in a new industry that many people felt held no future for men. In this exclusive interview, Taiwan's education minister discusses the present shortfalls and future challenges of Taiwanese education, and the ultimate importance of true learning. 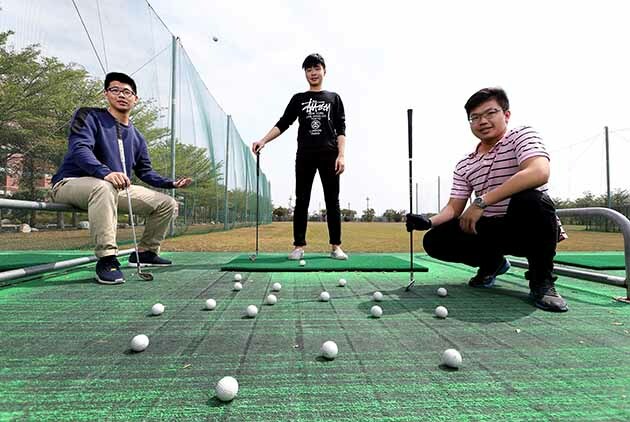 As Taiwan's students vie for spots in the best universities and technical schools scramble to advance in status, the focus of academia is drifting away from practical knowledge. Why are these institutions so out of step with the needs of society? The Age of High Unemployment: Students, Are You Ready? 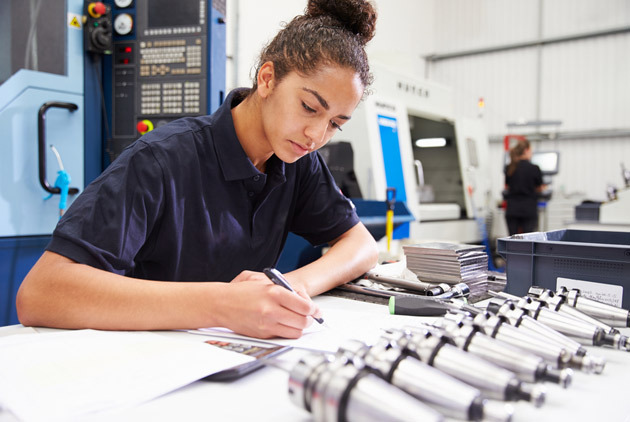 With more and more people holding higher degrees, and university educations holding less value in the marketplace, new college grads face a harsh labor environment. Are they prepared for the challenges? 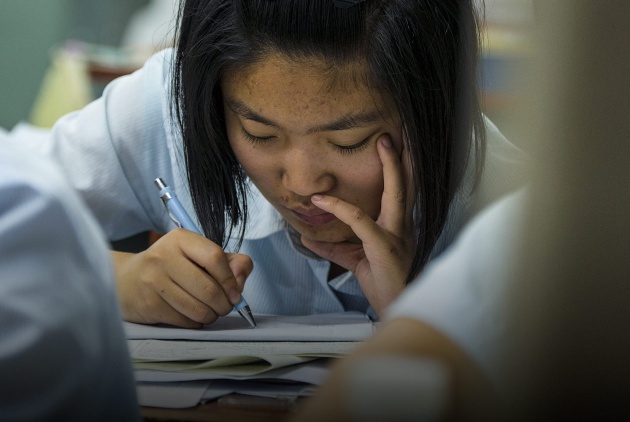 Taiwanese education is known for its obsession with teaching students how to test into a handful of elite schools. 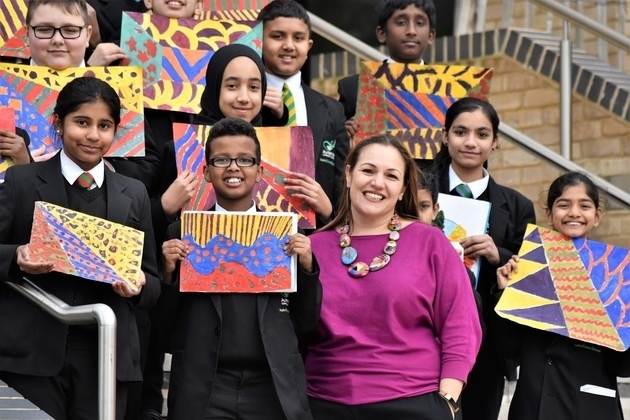 What can these "star" schools do to make the system more diverse? After a decade of reforms, Taiwan's education system is reeling with more problems than ever before. Here is a shortlist of the most important undertakings awaiting the new administration. Community volunteers are giving children from broken families the support they need to regain a sense of belonging, and the confidence to succeed in life. A growing number of Taiwanese parents are choosing to teach their children on their own at home, designing learning environments specifically suited for each kid's unique needs. After a decade of education reforms, Taiwan's private afterschool schools have grown in number to 17,400, comprising an underground education empire. Education in Taiwan has become an all-out struggle, locking kids into competition at increasingly early ages. Why is it that the more the education system is reformed, the more it stresses exams? Former director-general of the Finnish National Board of Education Erkki Aho discusses the commitment to quality that has driven his country’s achievements in education. 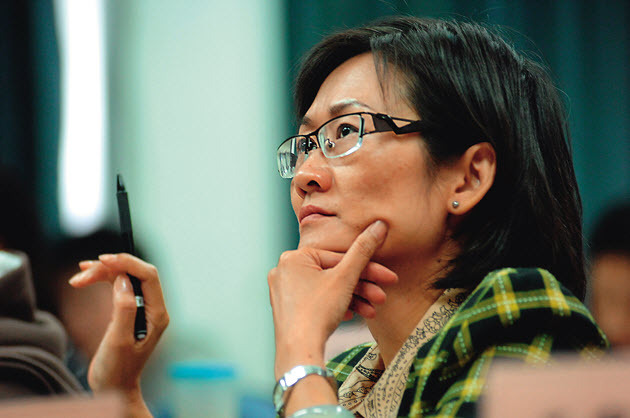 Taiwan’s newest teaching innovations focus on fostering creative thinking, deep understanding and active learning, rather than recalling facts. 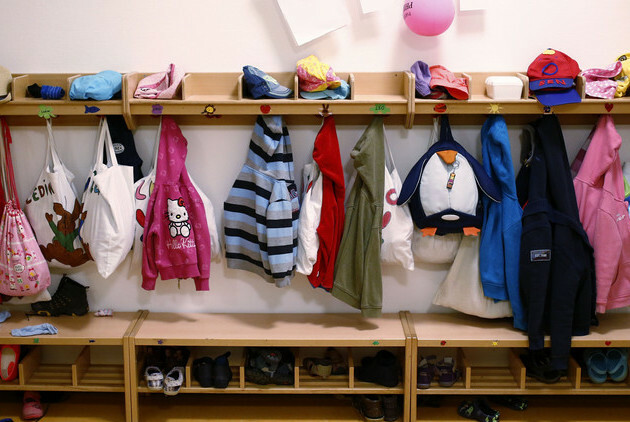 Education has become Finland’s most successful export commodity. 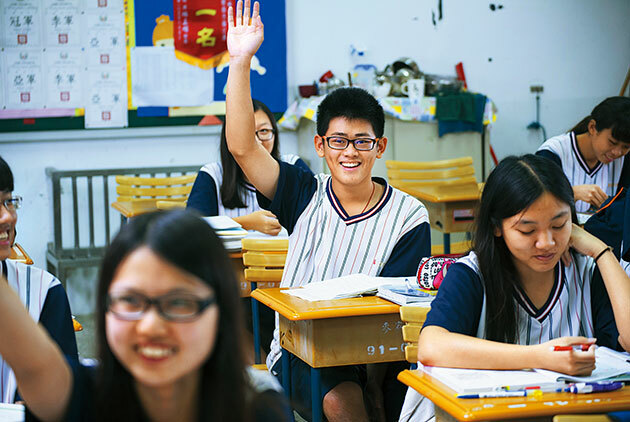 With just a quarter of Taiwan’s population, how has it claimed the crown as the world’s leader in educational reform? The government minister most closely involved with Taiwanese youth talks about the economic, social, political and cultural challenges they face. 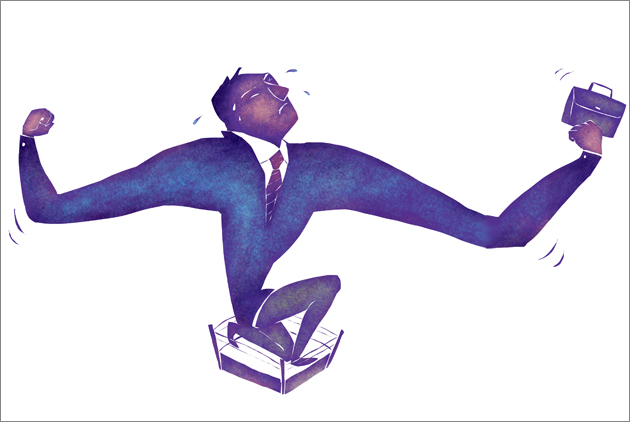 How are we to cultivate the talent that will be needed in an unpredictable future? Around the world, societies are considering new ways to foster initiative and creativity in the next generation. 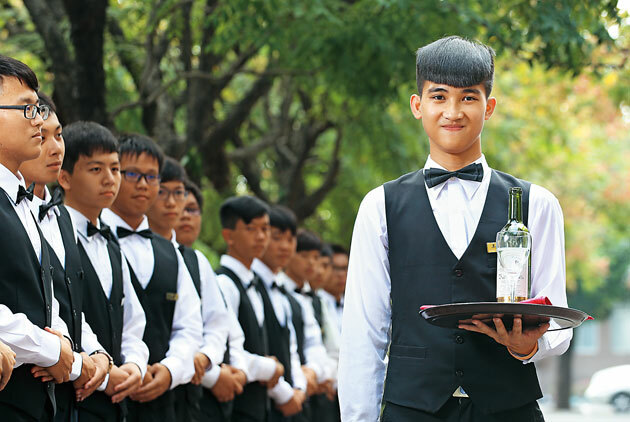 With a Southeast Asian economic boom fueling demand for business professionals, Taiwan's universities are recruiting large numbers of Southeast Asian students in what has become a new, lucrative trend. Taiwan’s six million "Helicopter parents" are hovering, their noses in everything involving their kids. And while their influence is expanding, their impact may not be for the better.